Purchase to earn 11 Points! Fuchsite is the stone of life force. It grows with ruby and kyanite, and holds the energy of Gaia within it. 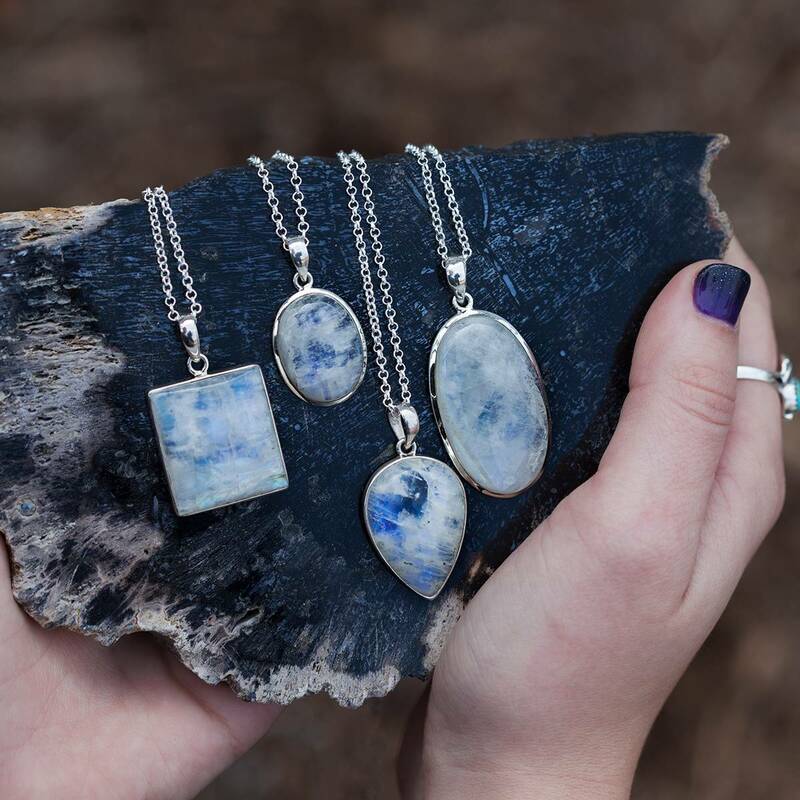 These pieces are reflective and beautiful sparkling specimens of this critical stone. If you’re a gem collector, this is a MUST for you. 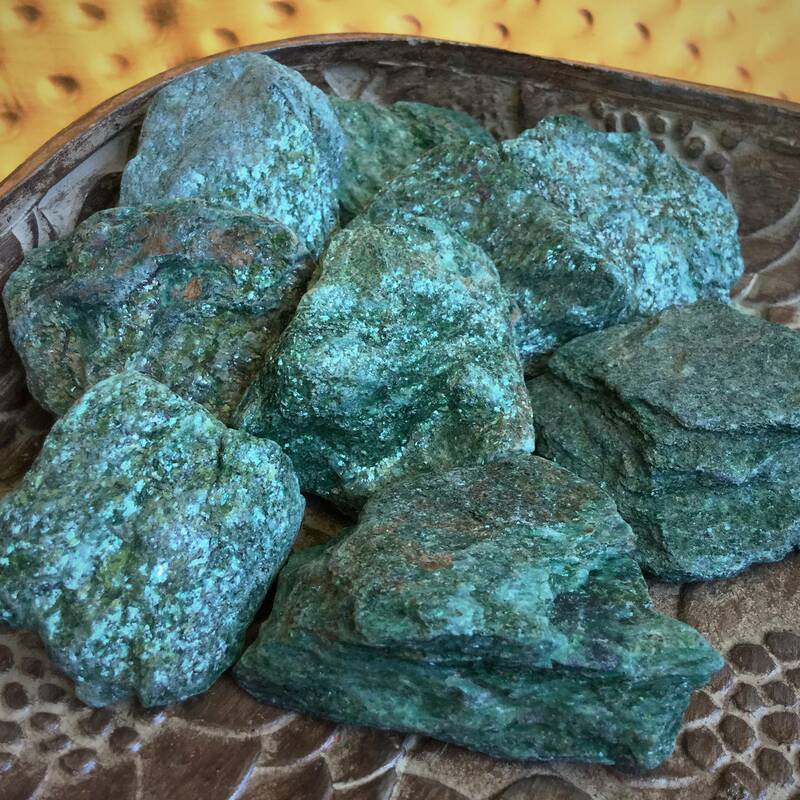 Fuchsite opens the heart chakra wide and helps you find your twin flame, anam cara, or soul mate. It heals the heart physically AND emotionally. 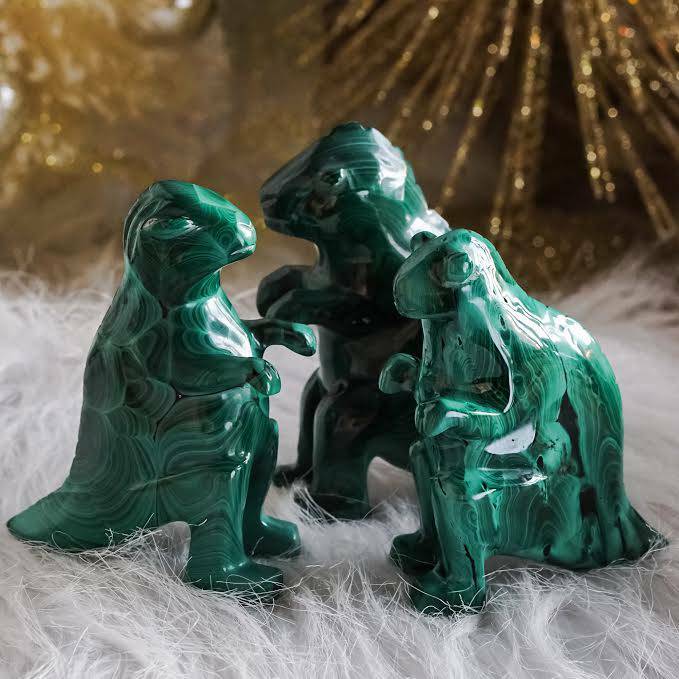 It also helps strengthen the physical body and immune system, so if you or someone you love has been ill or undergone a medical treatment, offer a piece of fuchsite to soothe, ease suffering, and restore health. This is a true healer’s stone. This listing is for one (1) piece of natural fuchsite, about 1.5” in size, which will come gift-bagged in organza with a white sage leaf that you can use to clear energies before using. You also receive a card describing the properties and recommended use of this stone in case you are offering it to another who has not worked with it before. I charge all gems on my personal altar space and bathe them in full moonlight before listing. Each piece is chosen carefully and vetted for quality. Shop with confidence. One of my favorite purchases! 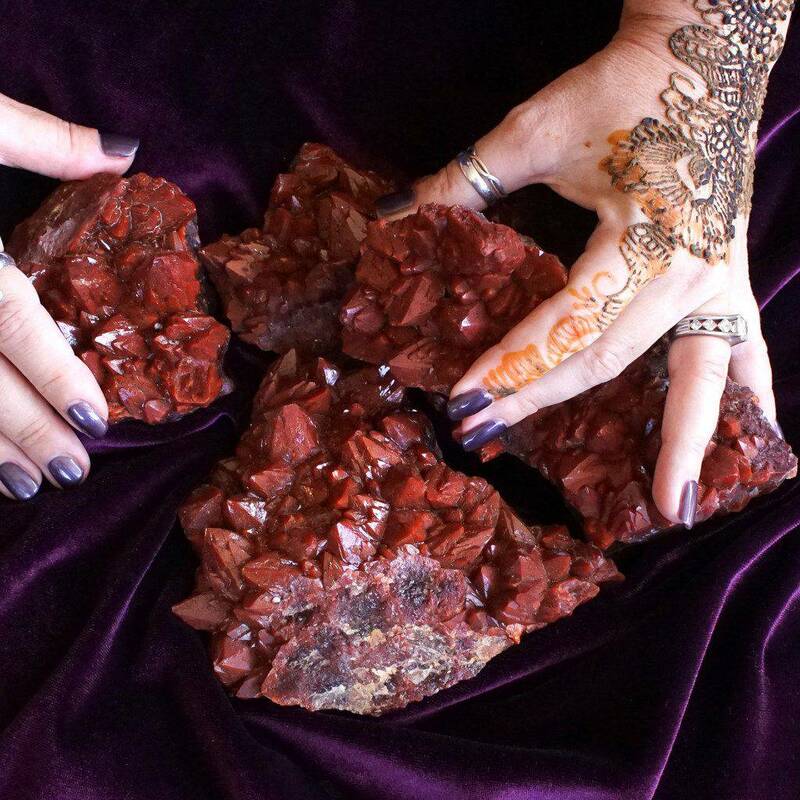 This powerful healer is sparkling and beautiful. A wonderful addition to my collection and Faerie Magick grid. Thank you! !